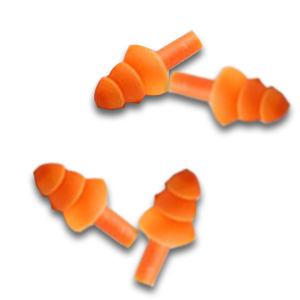 PRODUCT: Reusable Un-Corded Ear Plugs, NRR 25dB. Part # ERB-04. Packaged 1-Pair/Poly Bag. Made by ERB Safety. 100 Pair/Box. Price/BOX. Convenient packaging for and on-site distribution Each pair of plugs is individually wrapped.